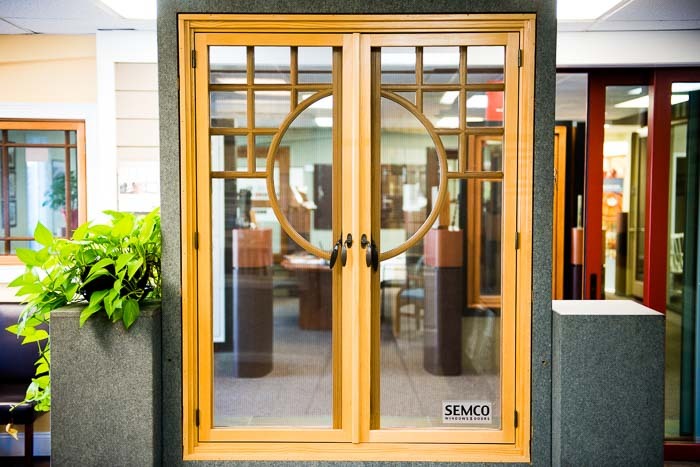 We have over 100 ‘Best in Class’ doors and windows, along with siding, shutters & hardware on display in our showroom. 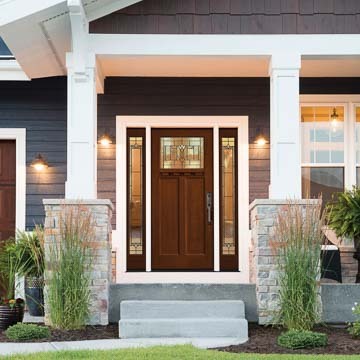 Whether you’re looking for a new grand entry way or have a stucco remediation job, we are a one-stop shop for your home’s exterior needs; We’ll take measurements, guide you through the process of picking out the product, order the product, install, refinish the windows/doors in-house as an option, and provide you with multiple warranty options. Come in today to see what your home needs. Do you have a stucco home? 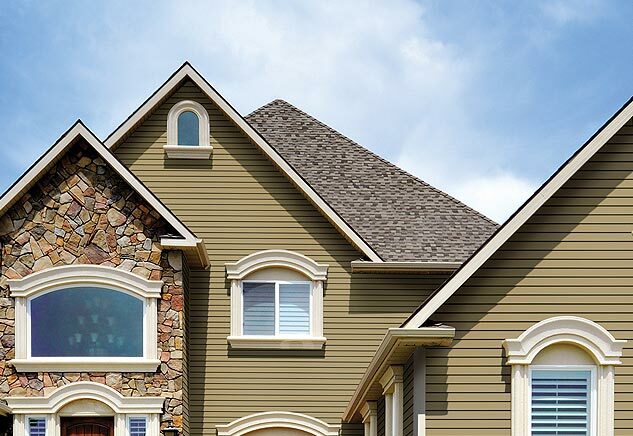 Are you looking to remove the stucco and replace it with vinyl or fiber-cement siding? Chapman is certified to handle your stucco remediation project. We’ve been working on these type of projects for almost a decade. Over the past three to five years the truth about stucco homes and how they were installed has been exposed through the media. Many homeowners are finding it is more difficult to buy and sell stucco homes. The main issue with these homes is what might be lurking behind the stucco. There have been many cases of cracked stucco letting moisture behind the walls, causing them to rot from the inside out. Sometimes stucco doesn’t even have to be cracked or have any visible damage to cause problems; if the walls cannot breath, moisture can easily build up and be trapped. These damages can not only cause harm to the structure of your home but can be dangerous for you and your family’s health. We urge stucco homeowners to have the exterior inspected thoroughly for any moisture intrusion. Although Chapman does not perform these tests, we will be able to direct you on who to contact. The reason Chapman does not perform these tests is because we want homeowner’s to be confident in their decision with a third party performing the test. Once tested, we'll come in and assess the job on what needs to be done and keep you informed every step of the way. Our process includes tearing the stucco off and removing any damaged insulation and sheathing and replace it with new OSB sheathing and new insulation when needed, along with James Hardie house wrap. Then, in place of the stucco, we typically install James Hardie fiber cement siding, but also work with vinyl siding. If you think your stucco home is in danger of moisture intrusion, we urge you to have your home tested and have Chapman take care of the rest. Click on the links below to learn more about these options.